David Foster and Brenda Russell: "I was so blown away with her voice"
E-zine Popmatters.com shares the interesting story about singer-songwriter Brenda Russell, written by Christian John Wikane. “Counting the Stars: Treasured Singer-Songwriter Brenda Russell Shares Her Story” is an amazing review of Brenda Russell’s recordings since the 1970’s, when she worked with producers and renowned artists such as David Foster, Earth Wind & Fire, Andre Fischer, Greg Phillinganes, Steve Lukather and more. David Foster says about her: “One of my favorite subjects, a triple threat. I was so blown away with her voice, her songwriting, her piano playing and everything about her when I first met her. She has written some of the best songs on the planet and she continues to be a driving force in the music business with no regard to boundaries. She doesn’t write R&B music. She doesn’t write jazz music. She doesn’t write pop music. She simply writes music, beautiful and melodic music for all ages and times. David Foster recommend her to Earth, Wind & Fire founder Maurice White. 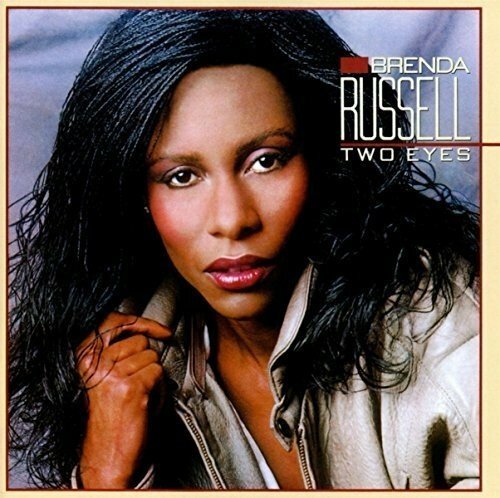 As the group prepared Faces (1980) at AIR Studios in Montserrat, White called Russell and asked her to contribute lyrics to a trio of songs for the album, “And Love Goes On”, “You”, and “Song In My Heart”. Russell’s association with Earth, Wind & Fire continued on Raise! (1981), which featured “I’ve Had Enough”, her collaboration with Philip Bailey and Greg Phillinganes. Brenda and his husband Brian wrote a song in 1975, “Please pardon me”, lately recorded by Skylark band (the one with David Foster on keyboard and ex-wife B.J.Cook as the singer).